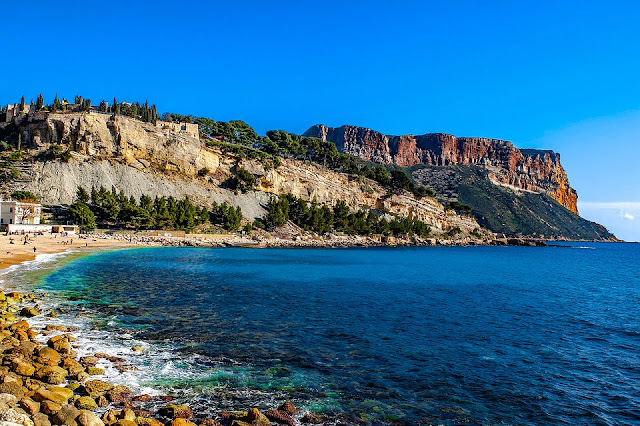 There are a lot of busy beach resorts in the South of France that attracts thousands of tourists every year but if you want something a little more exclusive and relaxed, you might be better off avoiding some of the busier areas and heading to Paloma beach instead. Be aware though, it’s going to be expensive. One half of the beach is reserved for high flying guests so you might even spot some celebrities while you’re out there. The other half of the beach is open to tourists, but you’ll still be paying the same price as the celebs, so make sure you take plenty of cash. The restaurants in the area offer delicious fresh seafood, with a great view of the cliffs and the stony beaches beneath. It makes a nice change from some of the more crowded beaches in the region, but you’ll pay a premium for that exclusivity. 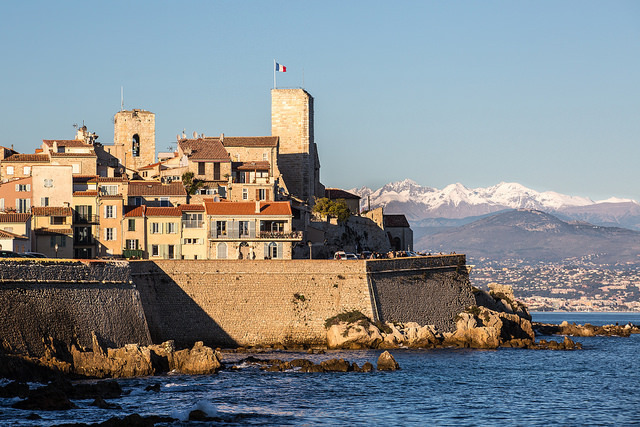 Lots of the beach resorts have been modernized and a lot of the traditional streets updated with brand new shopping districts, but Antibes is one area that retains a lot of its old charms. It’s a beautiful cobblestoned town with a rich cultural heritage and a vibrant art scene. It also has some lovely beaches to soak up the sun on and there are plenty of boats you can take out for the day. Although the town itself is still quite traditional, that doesn’t mean you won’t find luxury there as well. 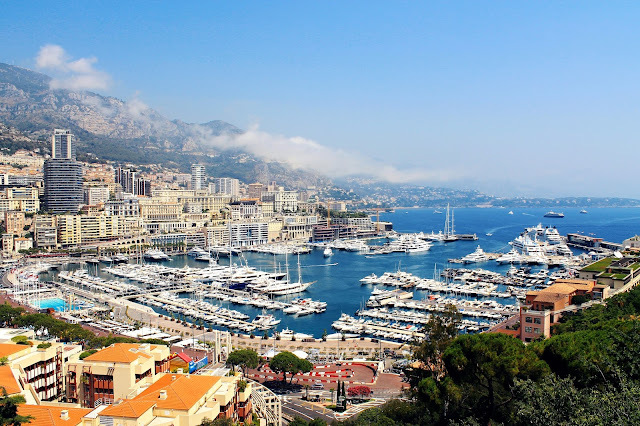 Elegant Address offer the best in high end villas to stay in while you’re in Antibes. They are situated close to the beach and town and come complete with their own swimming pool and balconies with an amazing view. Point Zero Beach in La Grande-Motte is one of the best beach locations for families in the South of France. It’s a lively area with a very welcoming attitude and it’s very tourist friendly so it’s ideal for families or large groups. 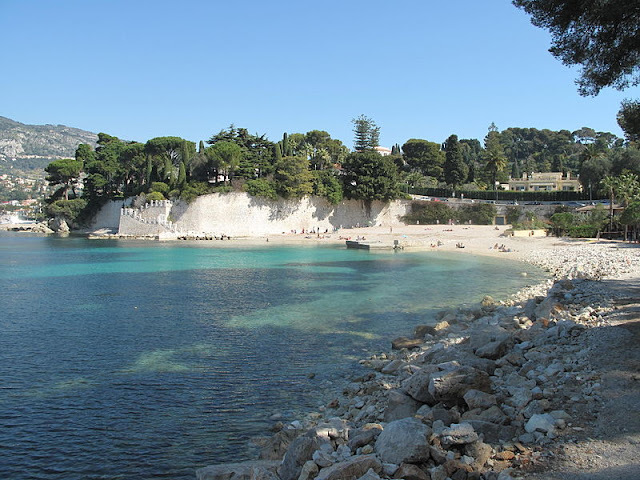 It is one of the more popular beach areas in the South of France so be prepared for it to be busy. After a day on the beach, you can go for some delicious food and drink in one of the many bars and restaurants along the seafront. It’s also the perfect destination for active families as it has some great, high quality sports facilities that you can use while you’re there. These are just 3 of the many amazing beach resorts along the coast of France. Next time you’re out that way, make sure to pay them a visit.